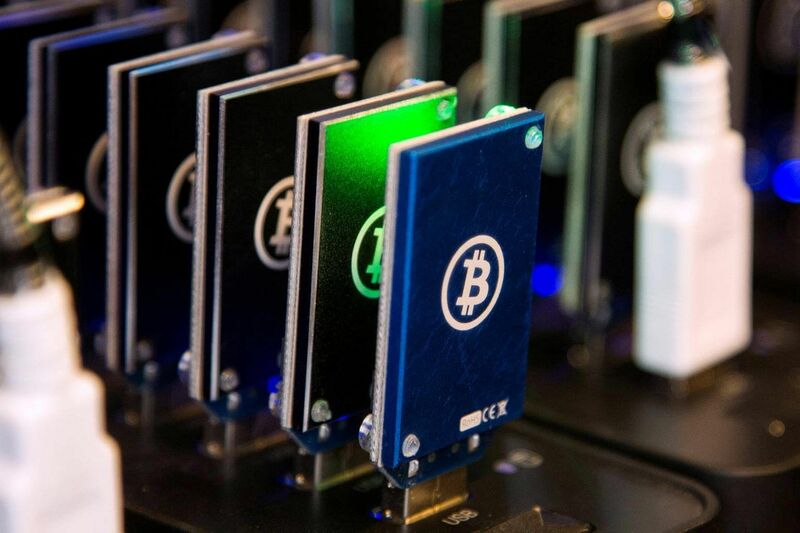 SINGAPORE - Virtual currencies such as bitcoins have made huge gains in recent years. These digital tokens started out as virtual currencies but some have evolved to involve investment schemes. Before you rush in, you should heed the advice of financial experts and the authorities who are urging investors to understand the potential risks of these complex products. 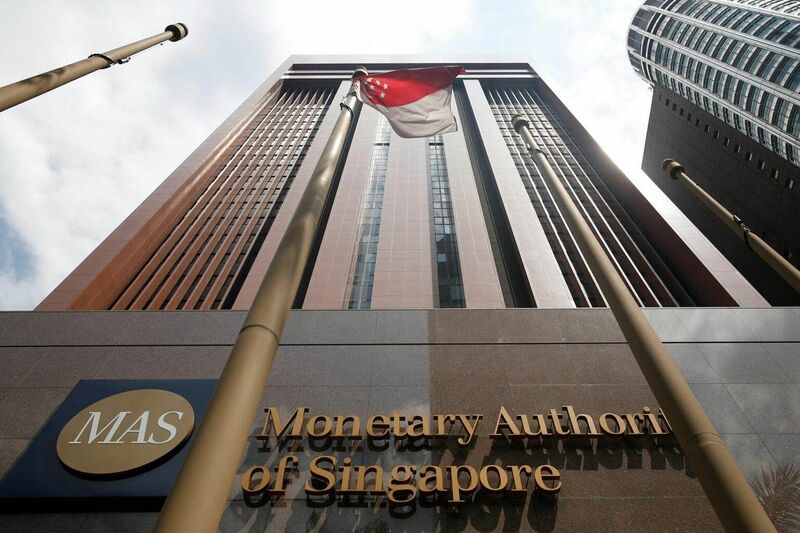 On Thursday (Aug 10), the Commercial Affairs Department (CAD) and the Monetary Authority of Singapore (MAS) warned retail investors not to throw caution to the wind when dealing with such investment schemes. They noted the emergence of initial coin (or token) offerings (ICOs), and other investment schemes involving digital tokens here. Some recent ICOs were TenX in June and Cross Coin last month. Since 2015, a little over 100 police reports have been filed here involving five such investment schemes. And since January last year, the Consumers Association of Singapore (Case) has received five complaints over digital currencies, such as bitcoin. The complaints focused on the lack of payouts after investing or unsatisfactory services. A virtual currency typically functions as a medium of exchange, a unit of account or a store of value. It may be used as a means to pay for goods or services, and do not necessarily have a physical form, unlike coins or notes. Examples of virtual currencies are bitcoin and ethereum's ether. They are not issued by any government, and are not legal tender. This means that you may use them only to pay for goods or services if you are dealing with someone who is willing to accept them as a mode of payment. Typically, payments with virtual currencies are made online. Each transaction is typically recorded in a blockchain for that virtual currency. Users usually maintain anonymity with respect to their transactions entered into the blockchain, which may be publicly available. A digital token is an electronic representation of a token-holder's rights to receive a benefit or perform specified functions. One particular type of digital token is a virtual currency. However, the function of digital tokens has evolved. For example, they may represent ownership or a security interest over the token-seller's assets or property, or a debt owed by the seller, and have been marketed as investment opportunities. 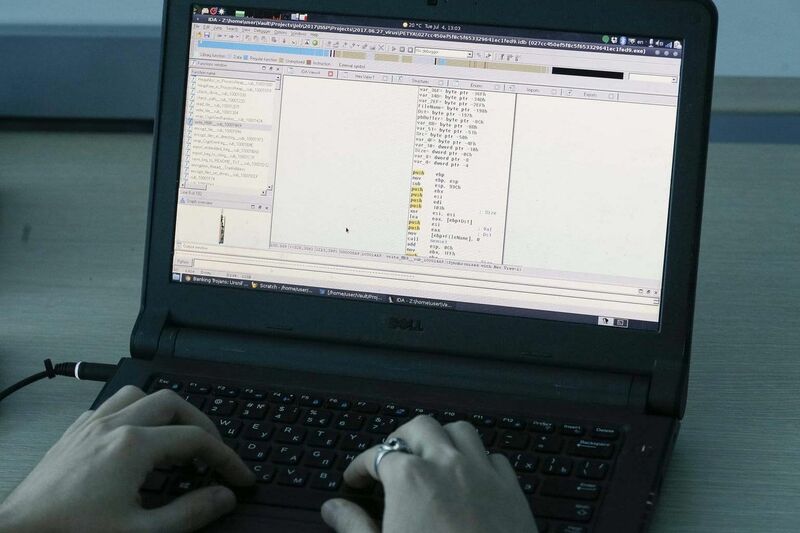 The CAD and MAS warned that you would be exposed to heightened risk of fraud when investing in schemes that operate online or outside Singapore as it would be difficult to verify their authenticity. Should the scheme collapse, it would be difficult to trace the scheme's operators. The recovery of invested monies may also be subject to foreign laws or regulations, which may not be the same as Singapore's. Sellers of digital tokens may not have a proven track record, making it hard for one to establish their credibility. As with all start-ups, the failure rate tends to be high. Even if digital tokens are tradable in a secondary market, in practise, there may not be enough active buyers and sellers or the bid-ask spreads may be too wide. This means you may not be able to exit your token investments easily. In the worst-case scenario, you may not be able to liquidate your token holdings at all. The exchanges or platforms that facilitate secondary trading of digital tokens may not be regulated by MAS. The valuation of digital tokens is usually not transparent and is highly speculative, leading to speculative forces driving up unit prices resulting in volatile price swings. Where digital tokens do not hold any ownership rights to the seller's assets, the digital tokens would not be backed by any tangible asset. Such tokens would be merely speculative investments and their traded price can fluctuate greatly within a short period of time. There is a high risk that you could lose a portion or your entire investment amount. In the worst-case scenario, the digital tokens could be rendered worthless. The platforms or persons you deal with may not have taken enough security precautions and this could lead to theft through hacking. 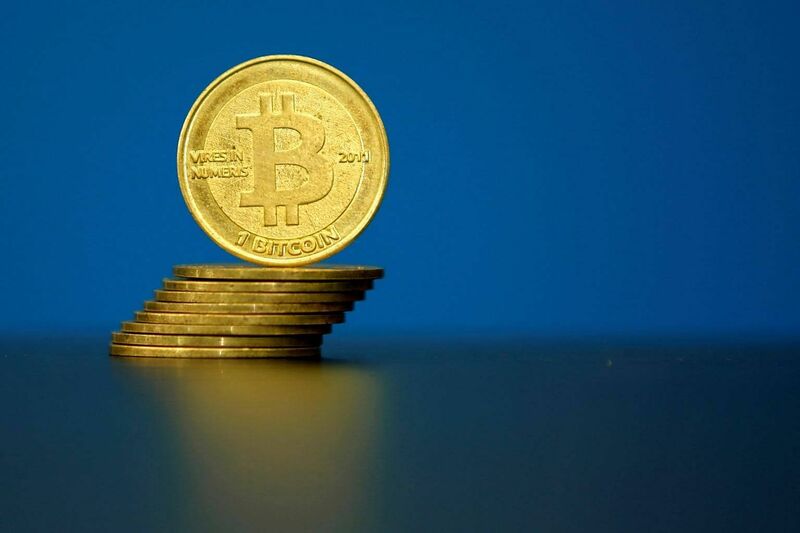 Fraud has also occurred in relation to companies that claim to offer virtual currency payment platforms and other virtual currency-related products and services. Be wary of investment schemes that promise high returns. The higher the promised returns, the higher the risks. High returns could come in the form of high referral commissions, that is, promising consumers benefits for referring additional participants. In fact, such commissions would increase operating costs, which could lower the chances of achieving the returns. Funds invested in investment schemes involving digital tokens are prone to being misused for illegal activities due to the anonymity of transactions, and the ease with which large sums of monies may be raised in a short period of time. As such, you would be adversely affected if law enforcement agencies investigate any alleged illicit activities related to the token investment scheme you have invested in.